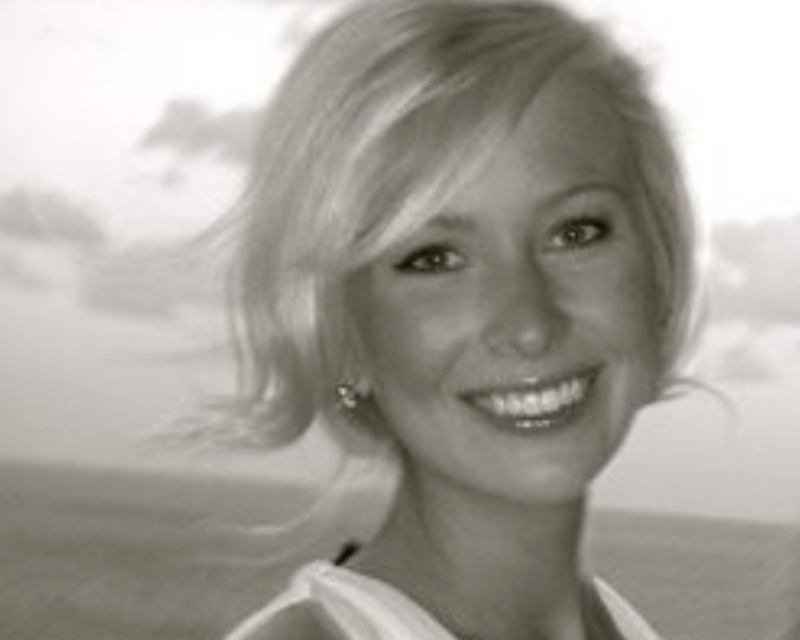 We have a bright new Public Relations intern starting at VI this week, Paige Pantlik. Get to know Paige a bit via the blog she wrote for us below. Welcome to the VI family, Paige! My name is Paige Pantlik and I am a recent graduate from Oklahoma State University. I graduated in May with a Bachelor’s of Arts degree in Public Relations. I decided to major in Public Relations because I knew I wanted to be in a field that required me to research and be knowledgeable in multiple areas. I plan on attending The University of Oklahoma in August and I will start working on a Master’s degree in Mass Communication Management. It was important for me to be able to broaden my education in the communications field. While at OSU, I was involved in Women in Communications and PRSSA. In the future, I would like to be able to work in a smaller firm. I am very interested in the media strategist area. I was also able to study abroad in Florence, Italy and was able to take classes that centered on International Relations and policy, this area is also very interesting to me as well. I was born and raised in Oklahoma City and I would love to be able to stay here as long as possible. OKC is growing and I feel like leaving such a progressive place would be a big mistake. In my free time I enjoy traveling, reading and spending time with my friends and family. I am looking forward to my summer here at VI, so far the experience has been extremely beneficial.